Rico Clarinet Reed Guard. Convenient storage for 4 reeds. 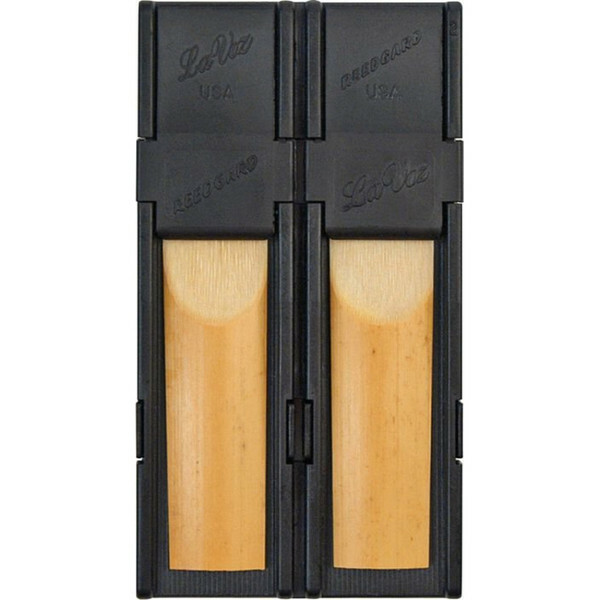 Features a flat bed with channels allowing the reed to dry evenly without warping.